Hollywood is the world leader in film industry. Working in hollywood movie is the dream of the world's top actors, actresses, singers, musicians, story writers, directors and editors etc. Many of you don't know that many Pakistanis have worked in Hollywood. Here is a list of Pakistanis who reached Hollywood. 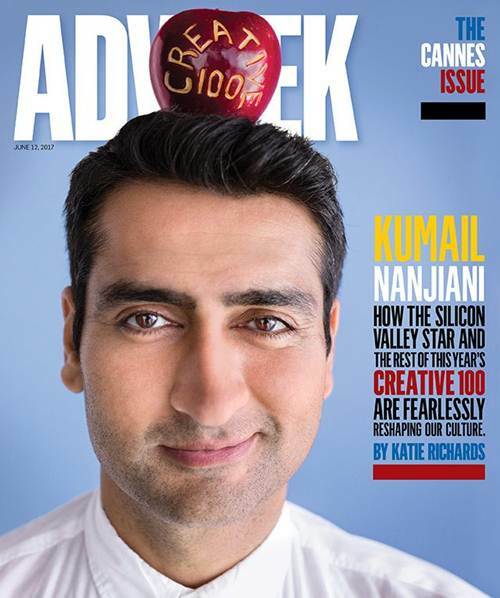 He is a Pakistani-American actor who started acting in Hollywood since 1994. He appears in many TV series and films. He is best known for his roles as Raza in Iron Man, Captain Robau in Star Trek and Nathoo in The Jungle Book. He is son of Naeem Tahir, a Pakistani actor and Yasmeen Tahir, a famous voice of Radio Pakistan. She is a leading Pakistani actress. She played the role of a mother in a Hollywood movie Torn. Sharmeen Obaid Chinoy is a Pakistani journalist, filmmaker, and activist. She produces and directs short films. Time Magazine named her as one of the 100 most influential people in the world. She’s earned two Oscars, six Emmys and one Lux Style Award for her work as an activist and film-maker. In 2012, Government of Pakistan honored her with the Hilal-i-Imtiaz. She is best known for Saving Face, A Girl in the River: The Price of Forgiveness and 3 Bahadur. She is an award-winning TV host, news reporter, producer, model and actress. 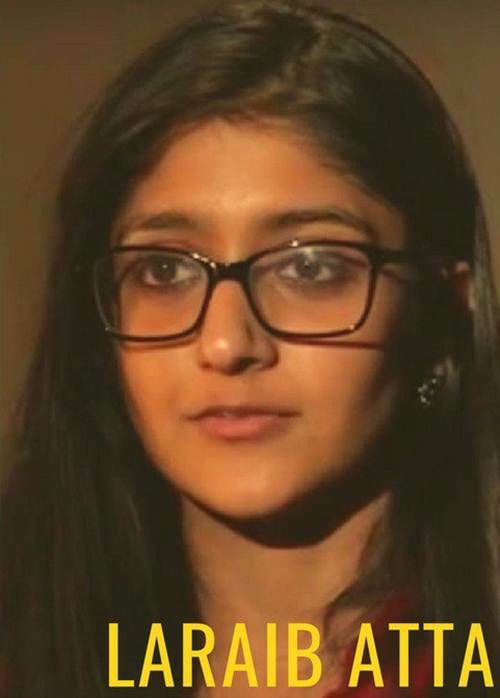 Her father is from Pakistan and her mother is from India. Her family moved to the New Jersey, USA when she was three years old. He is a leading Pakistani actor. In 2007, he appeared in a Hollywood movie, A Mighty Heart. Famous actress Angelina Jolie also played in this movie. He is also a seasoned Pakistani actor. He also worked in the movie, A Mighty Heart. You can see a clip of his role in the above given video clip. He is from Karachi, Pakistan. He is active in Hollywood since 1990s. Iqbal Theba appeared in various TV shows and Hollywood movies. He is best known for his role Principal Figgins in the Glee show. He is a Pakistani-American stand-up comedian, actor and writer. He was born in Karachi, Pakistan. At 18, he moved to the United States. 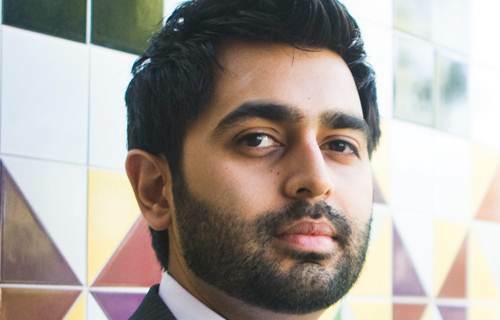 He is best known for his role in HBO's series Silicon Valley, TNT series Franklin & Bash, the Adult Swim series Newsreaders and for providing the voice of Prismo in the animated series Adventure Time., He also co-hosted the Comedy Central show The Meltdown with Jonah and Kumail. Athar ul-Haque Malik known as Art Malik, is a Pakistani-born British actor. He is from Bahawalpur, Pakistan and is active in Hollywood since 1978. He was born on October 1, 1982 in Karachi, Pakistan as Syed Fuad Ahmed. He is an actor; known for his role in The Haircut, Beeba Boys, Facing the Enemy Covert Affairs, Bomb Girls and Lost Girl. He is a WGA Award Winning Pakistani American writer who has written for Aliens in America, Emmy-winning hit series Modern Family, Mr. Sunshine and Goodwin Games. Rizwan Ahmed also known as Riz Ahmed and Riz MC is a Pakistani descent British actor, rapper and musician. He has appeared on Time Magazine cover as one of the world's most influential people. He has won Emmy Award. He has worked for many films and TV shows. 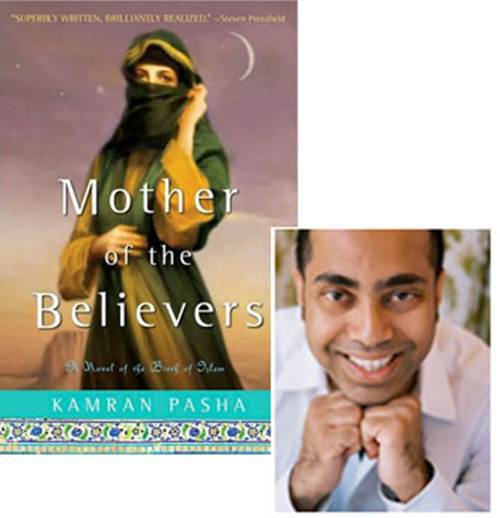 Kamran Pasha was born in Karachi, Pakistan and migrated to the United States at the age of three. He is a Hollywood screenwriter, director and novelist. He was a writer and producer on the NBC series Kings, producer on NBC's Bionic Woman, co-producer and writer for Sleeper Cell. He has also written for The CW series Nikita and Reign. Nusrat Fateh Ali Khan was global singing star. His music masterpieces became a part of many Hollywood movies like Dead Man Walking, Last Temptation of the Christ, Natural Born Killers and Any Given Sunday. His popular tunes of Aadat, Ehsaas and Yaqeen were used in movie Man Push Cart. But he received even larger spotlight via a Hollywood movie Reluctant Fundamentalist for his voice to Bol K Lab Azad Hai Tere and Mori Araj Suno. Laraib Atta is a professional Visual Effects Artist. She is daughter of folk singer Attaullah Khan Esakhelvi hails from Mianwali, Pakistan. She worked as a visual effects artist for numerous Hollywood films including 10,000 BC, The Chronicles of Narnia, Prince of Persia, Gravity, Godzilla and X-Men: Days of Future Past. She has also worked for BBC, Glassworks Barcelona and MPC. Mir Zafar Ali is also a Pakistani Visual Effects Artist. 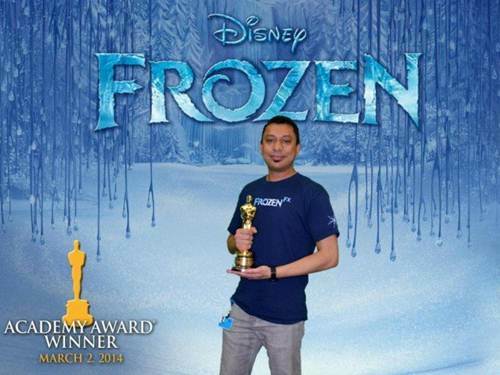 He was a part of teams which has given visual effects for The Golden Compass, The Life of Pi and Frozen. All of these won Academy Awards for Best Visual Effects. He has also won Oscar Award. Meesha Shafi - Pakistani singer who have played a role in a Hollywood movie.